Education is one way in which the lives of students can be greatly improved. Acquiring an education in Kenya can be challenging for many children. Even though education is considered free through 8th grade, primary school students still need to pay fees for uniforms and basic supplies. All secondary students in Kenya must pay tuition and fees in order to attend high school. For many families, they are not able to even afford the lower fees of a local school, thus preventing many students from attending school past the eighth grade. 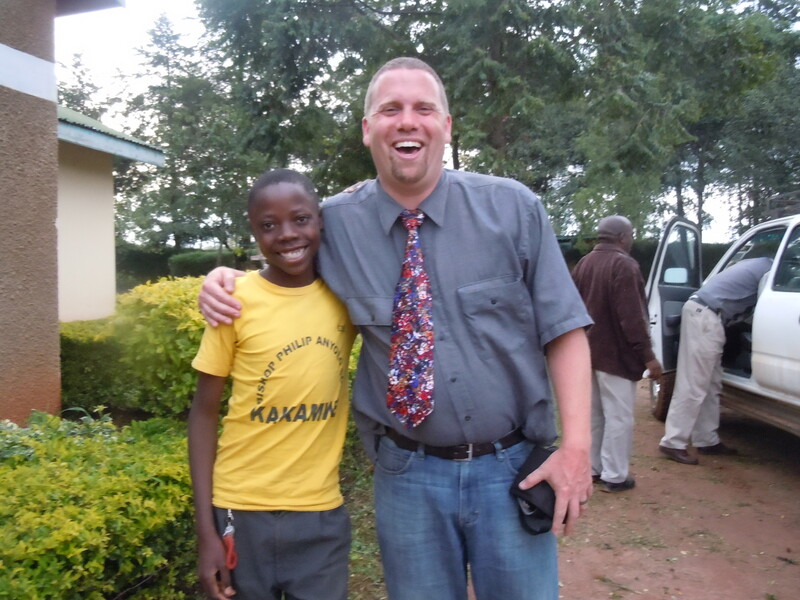 In addition, there are many orphaned children who do not have the family support to provide school fees. For girls, the situation is usually worse. If a family has many children, they will often choose to educate a boy first, especially if funds are scarce. The girls are then made to stay home and help with running the household. Studies continue to show over and over that the more education a girl has, the chances are her family life will be better and it will also have a positive impact in the community. 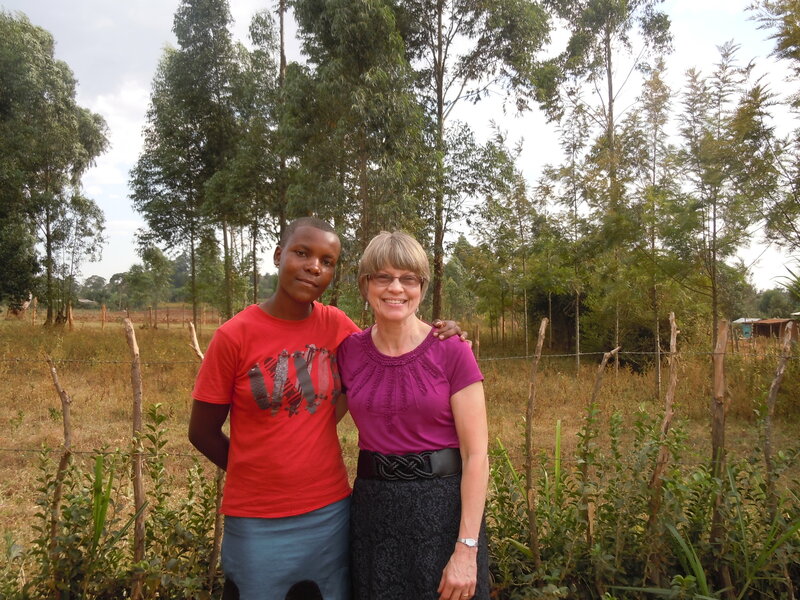 Beginning in 2013, Marafiki was able to begin a program to award high school scholarships for the top performing girl and boy completing Musembe Primary School. Mildred and Daniel were the first beneficiaries to receive these awards through Marafiki. 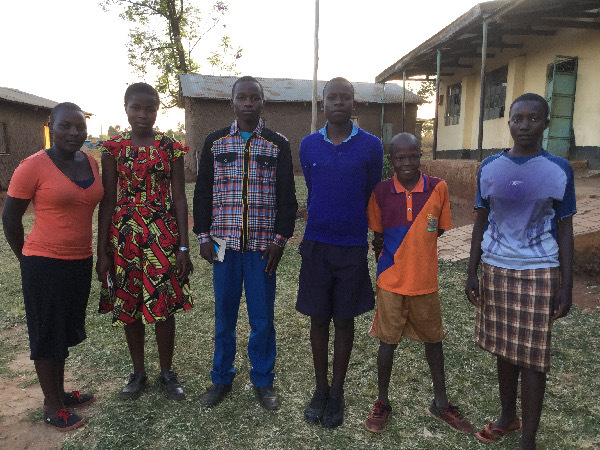 Both students have made great progress at boarding schools not too far from their homes and will complete high school at the end of 2017. Without the assistance from Marafiki, these students would most likely not have gone to high school at all, even a local day school. The opportunity to attend a quality boarding school has provided them th type of education needed in order to help them develop academically to the best of their abilities and give them more possibilities for their future. Marafiki plans to continue this program by sponsoring at least 2 students from Musembe each year, or more students as funds become available. Interested donors can choose to support a student for high school for an annual commitment of $750 for a period of 4 years, which covers the complete high school education. This is a very small price to give many students a chance at a better life. Copyright © Marafiki | Promoting collaborative economic development while centering all activities on Biblical principles and friendship.